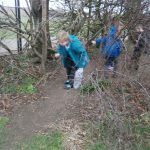 P3 have been outdoors again – the weather was not so good this time, very damp and misty so we had to finish our lesson indoors. 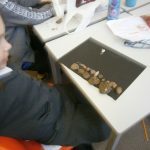 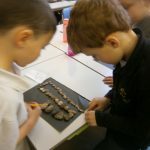 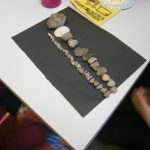 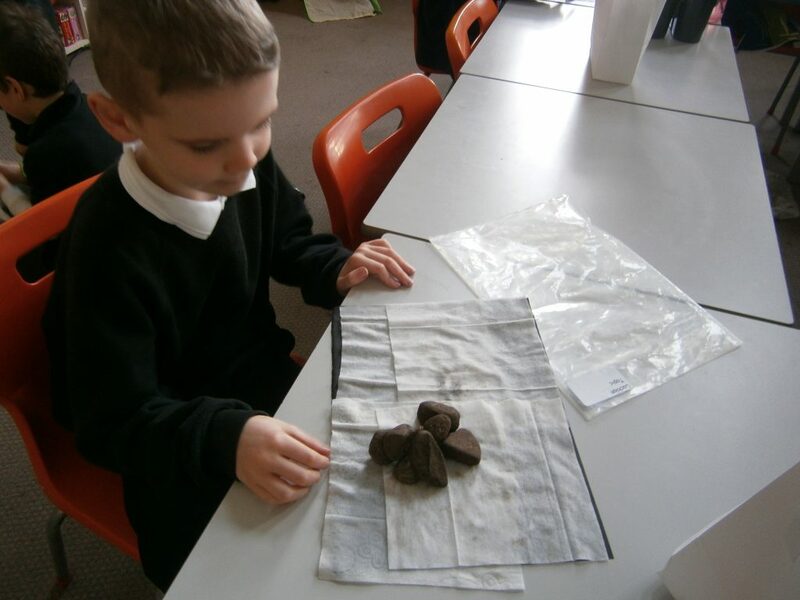 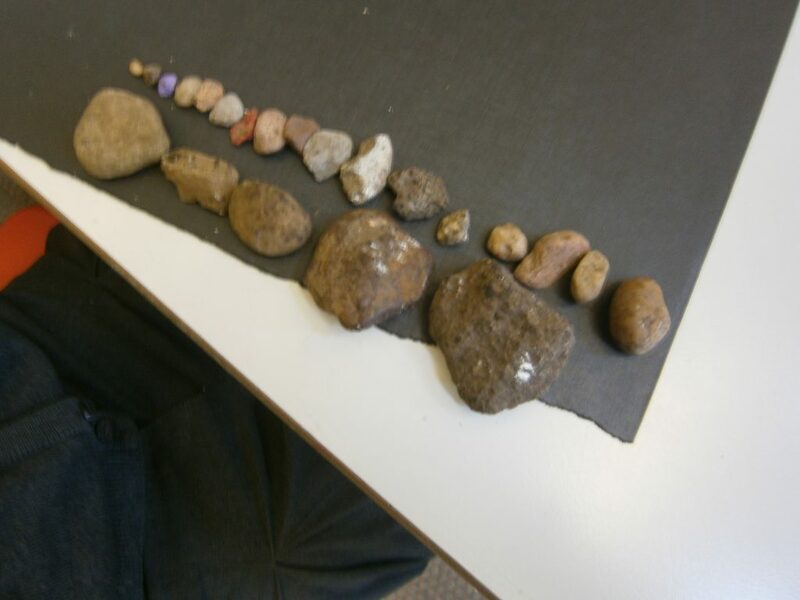 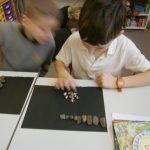 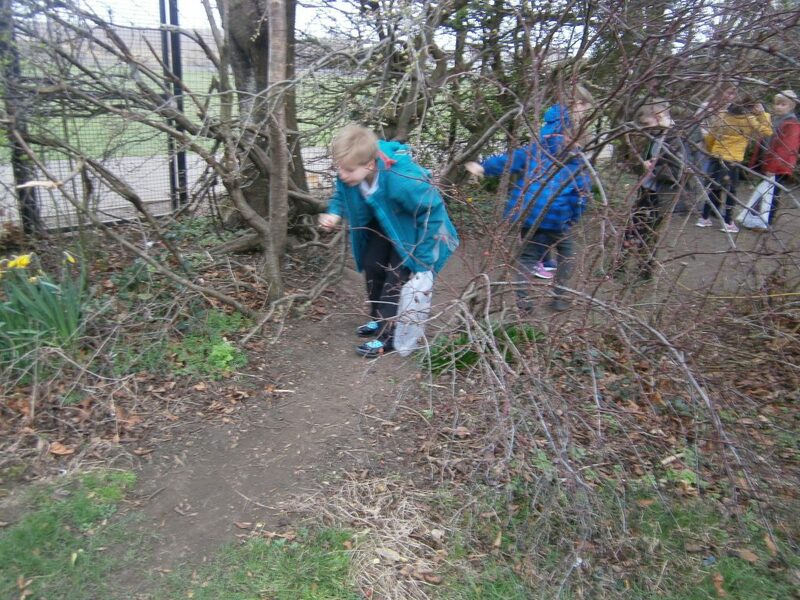 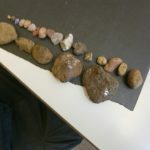 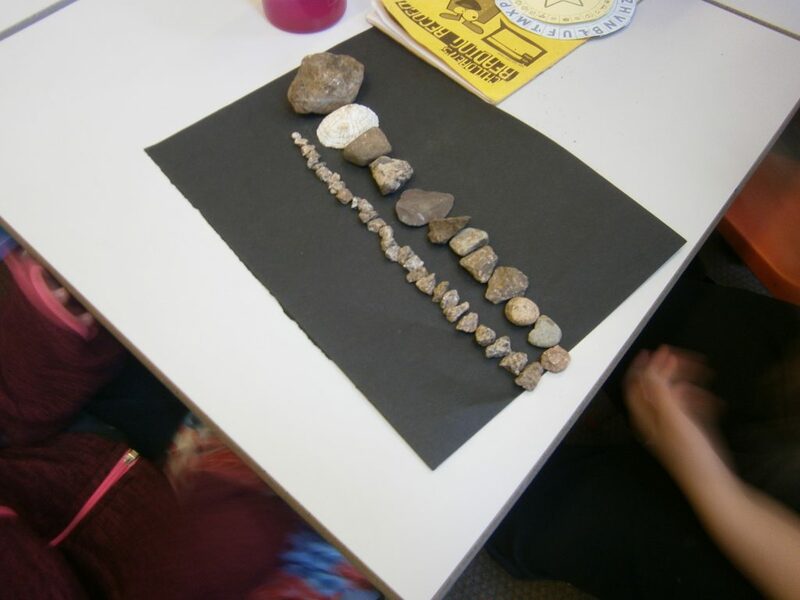 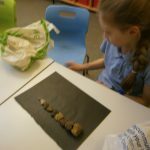 We were looking for different types of rocks – we didn’t think we would find many in the school grounds but to our surprise there were loads. 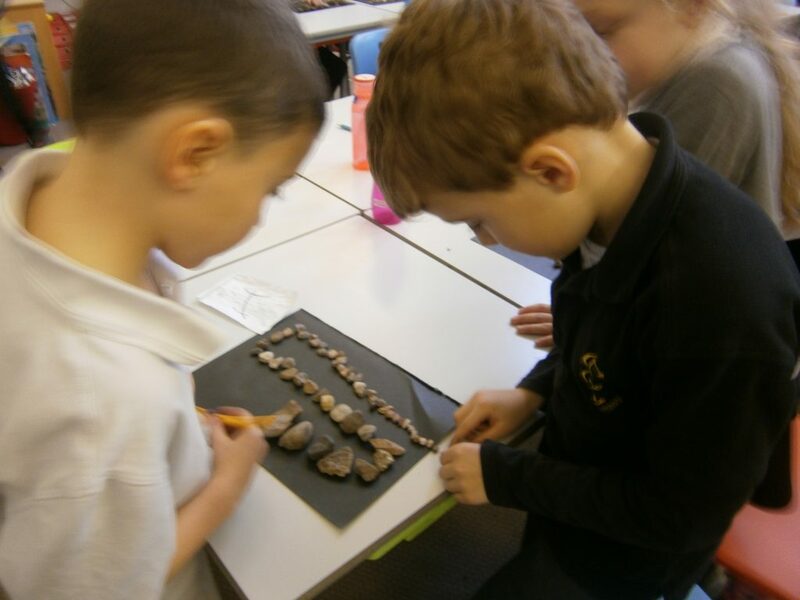 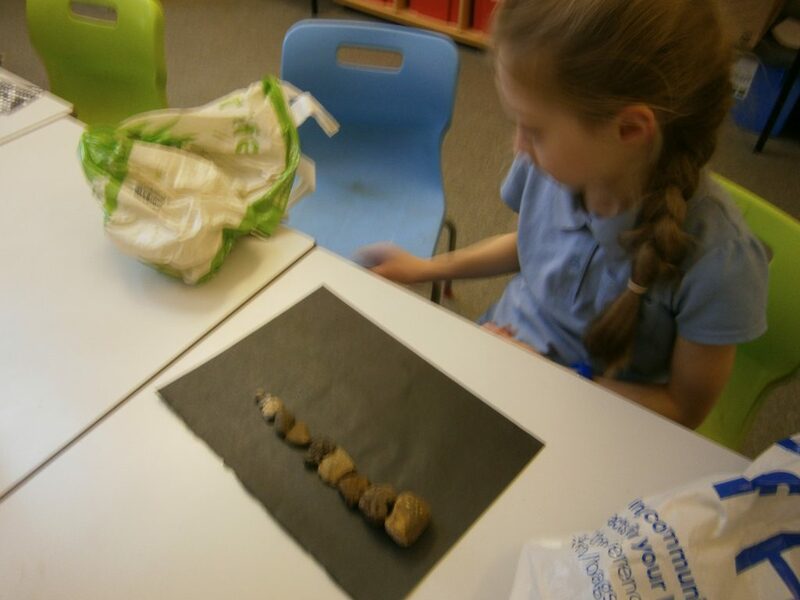 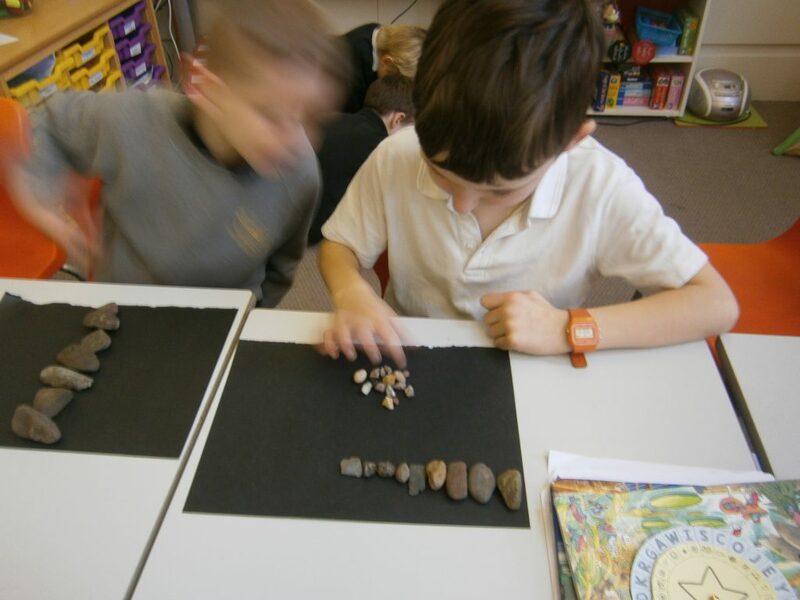 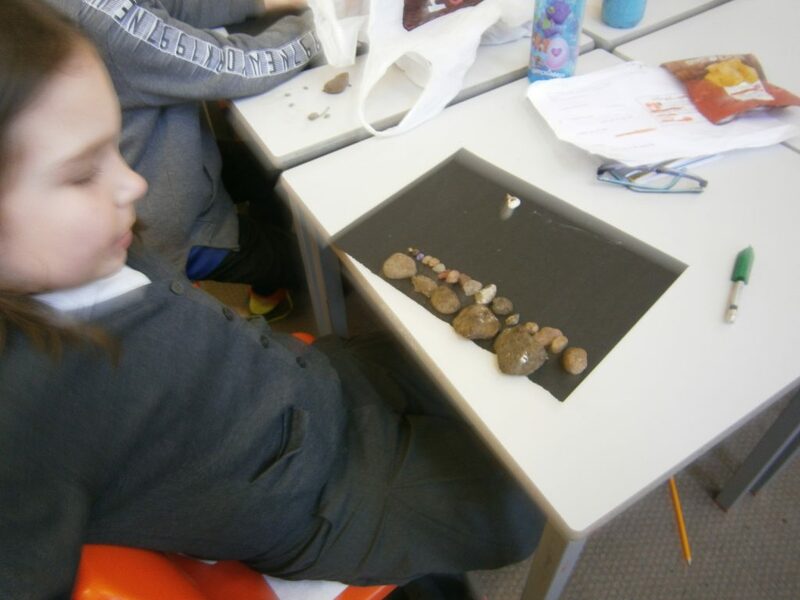 We then spent time sorting our rocks into different categories, size, shape, colour etc. 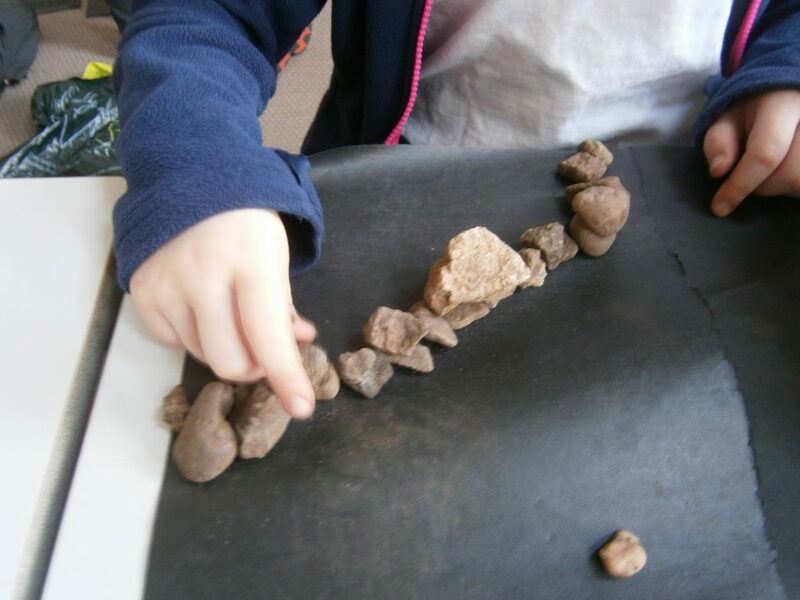 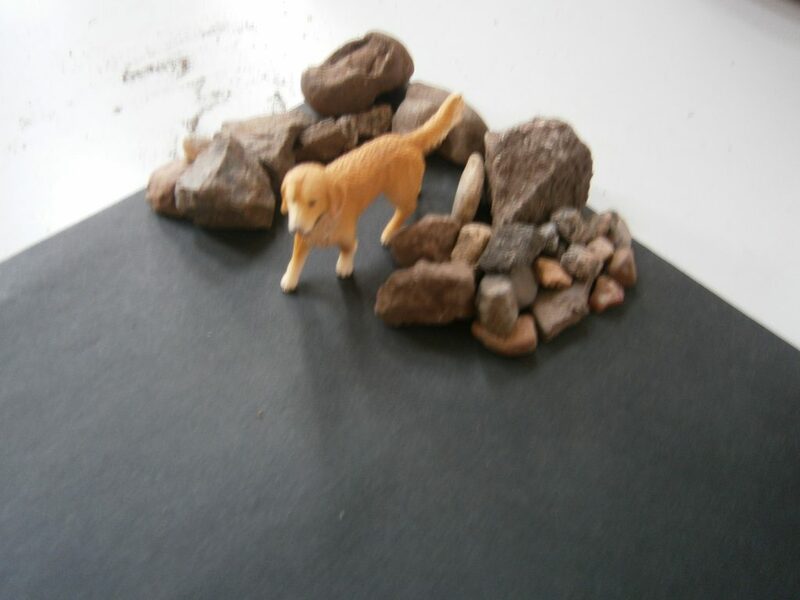 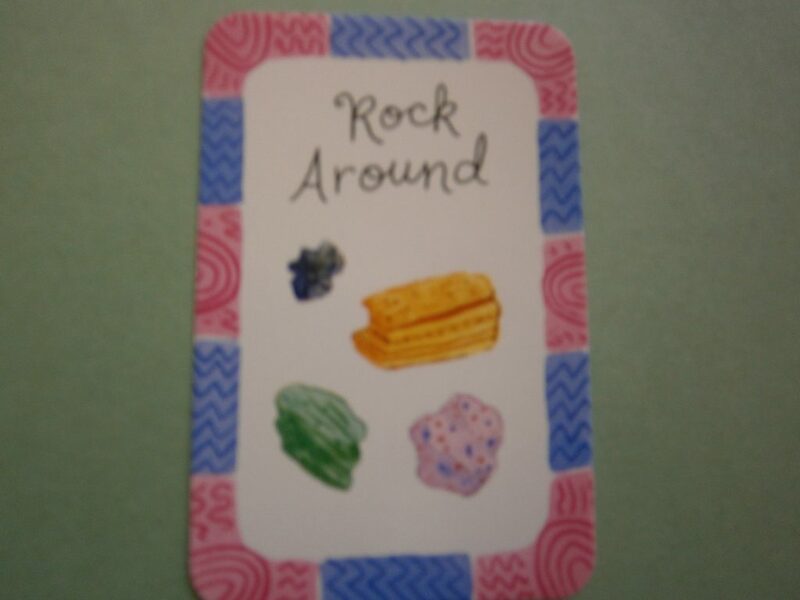 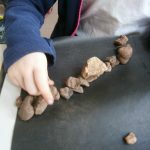 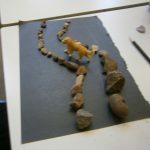 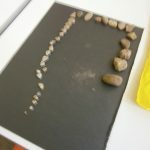 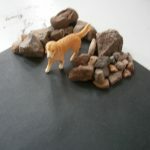 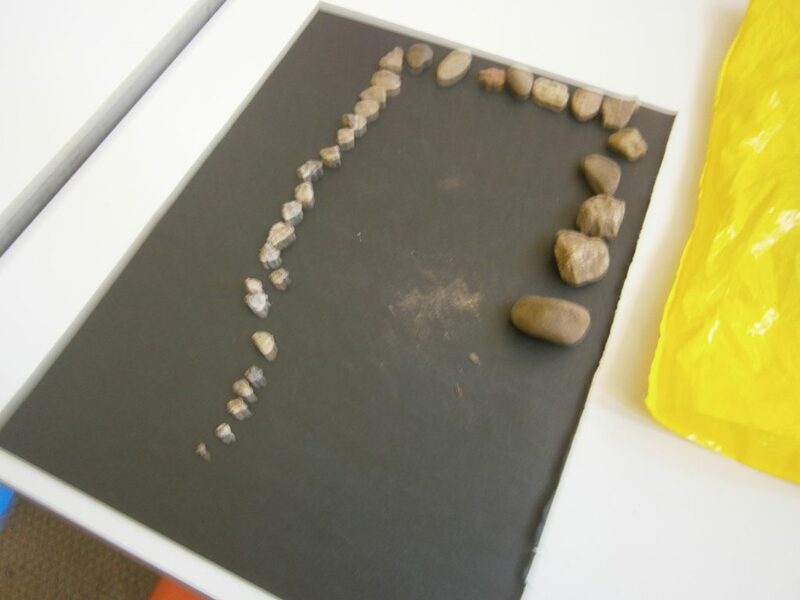 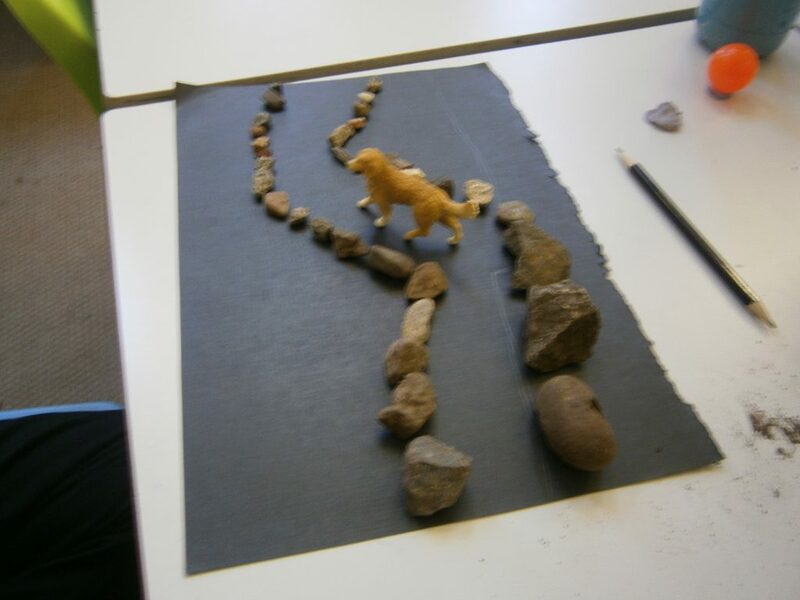 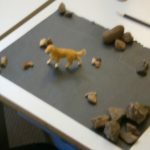 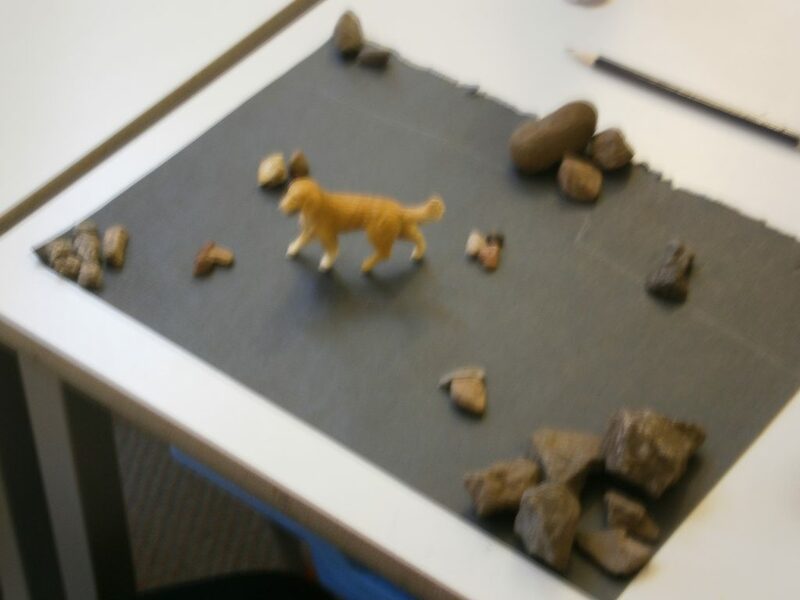 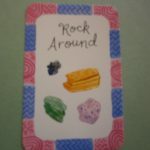 We then used them to make some rock structures. 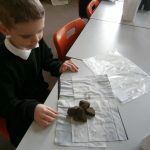 Previous PostParent Council UpdateNext PostP7 had a Uruguayan visitor!